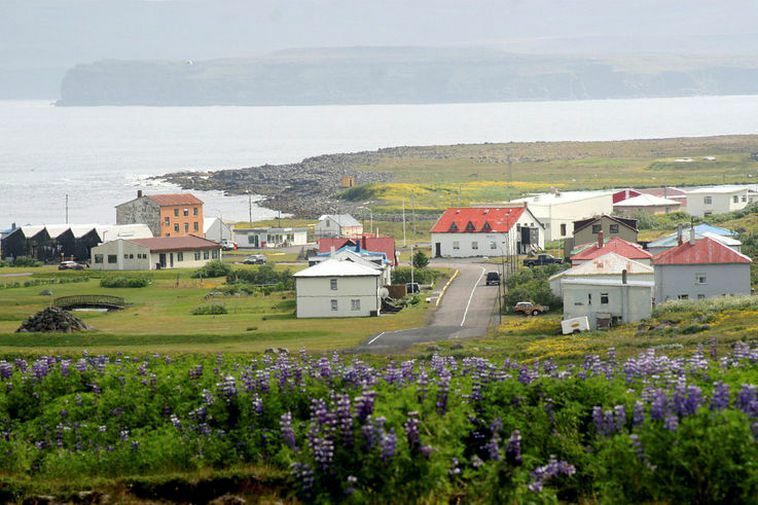 Three houses in Raufarhöfn, Northeast Iceland, have been broken into in recent days, according to the Húsavík Police. 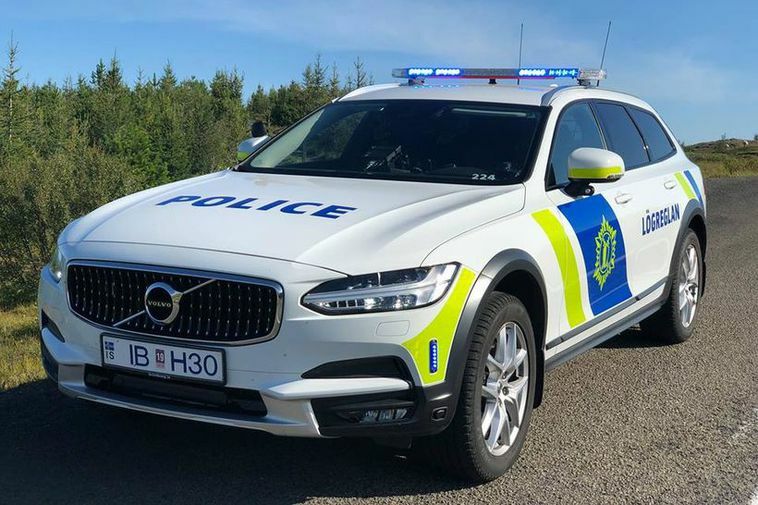 This follows news of break-ins in East Iceland, where people were warned not to leave their houses unlocked. In Raufarhöfn, mainly jewelry was stolen, the value of which is not known. The break-ins are thought to have taken place on Wednesday. 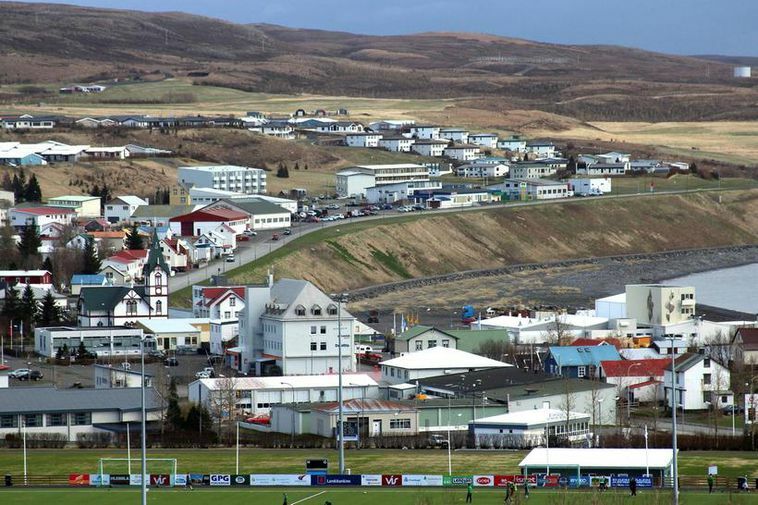 Similar cases have been reported in Húsavík and in Mývatnssveit, Northeast Iceland. There, large amounts of money were stolen, in one case several hundreds of thousands of krónur, in another about ISK 100,000 (USD 935, EUR 800). Oftentimes, Hreiðar explains, there are no signs that a break-in has occurred, and a few days may pass before people notice that things have been stolen. The thieves are mainly after money, including foreign currency, and jewelry. Other items are left untouched. He notes that police officers all over the country are working hard to find the thieves, who oftentimes are wearing outdoor clothing, making them look like tourists. “We need the public to call us, so we can chase these people on the spot and catch them,” he urges. The number to call is 112.